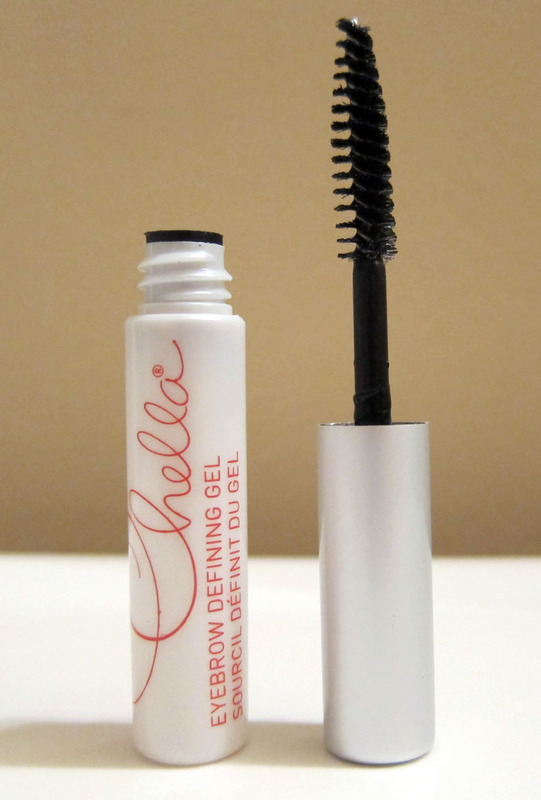 THE SKINNY: Chella's Eyebrown Defining Gel does what it promises. It's a clear gel for styling your eyebrows and holding that style in place. Do my eyebrows really need gel? I think not. It feels like I put hair gel on my eyebrows -- kind of stiff and sticky. And, honestly, they don't look any different. The Chella website says to use this product sparingly. I think I will not use it at all. CHECK IT OUT: A complete list of ingredients is on the Chella website.